Adhesive 3D printing surface. Small and large sizes available. 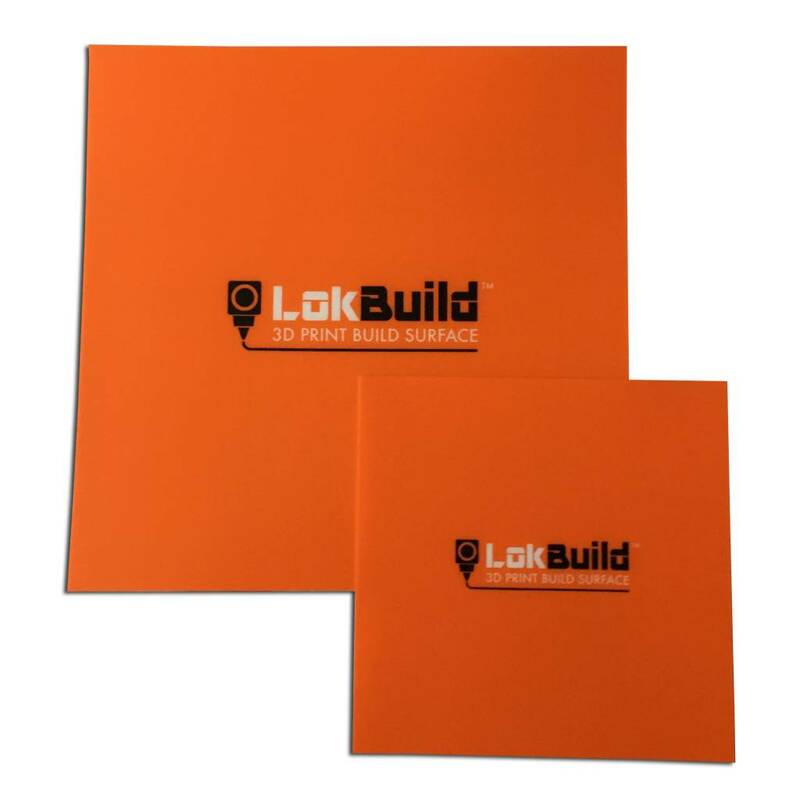 LokBuild is an adhesive 3D printing surface made from textured sheets that attach easily to the build plate of your 3D printer, with heat-resistant adhesive backing. 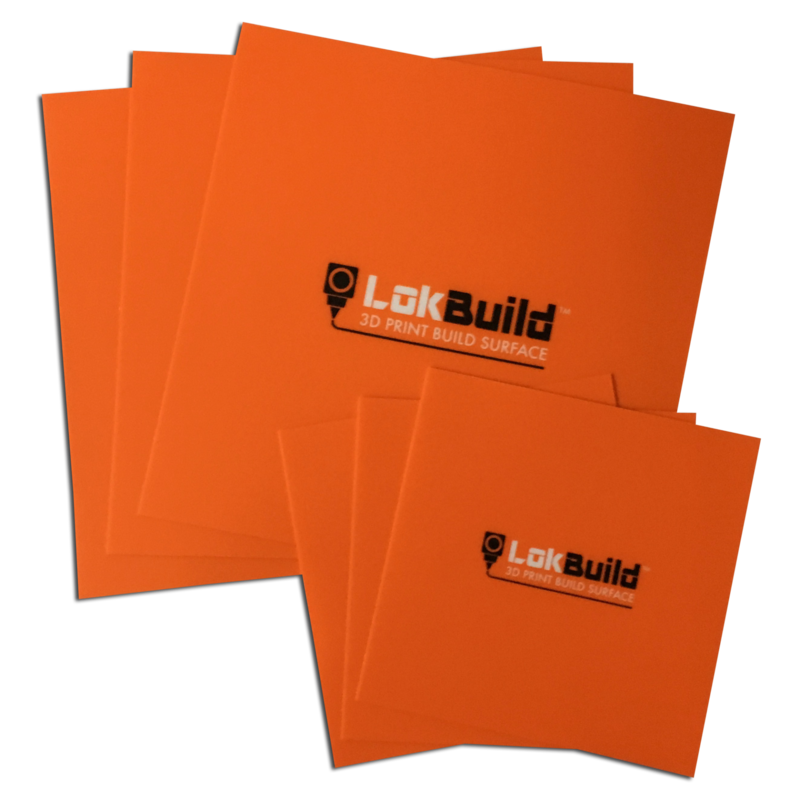 LokBuild replaces the need for other traditional build plate adhesives such as blue masking tape or Kapton Tape. It provides a stable build platform for 3D printed models whilst allowing completed models to be removed easily. LokBuild is more forgiving than some other products e.g. kapton tape when setting the nozzle height. However there will be an optimal nozzle height for your chosen material and printer. 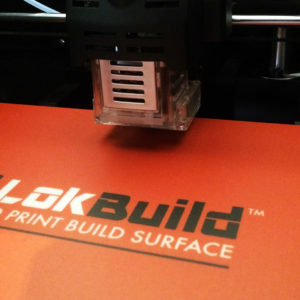 LokBuild recommmend starting further away from the bed than with other surfaces and then reduce the nozzle height slightly until the print sticks to LokBuild. The vast number of printers and materials makes it impossible to give exact print parameters but a good starting point for the nozzle height would be between 0.20mm and 0.25mm. 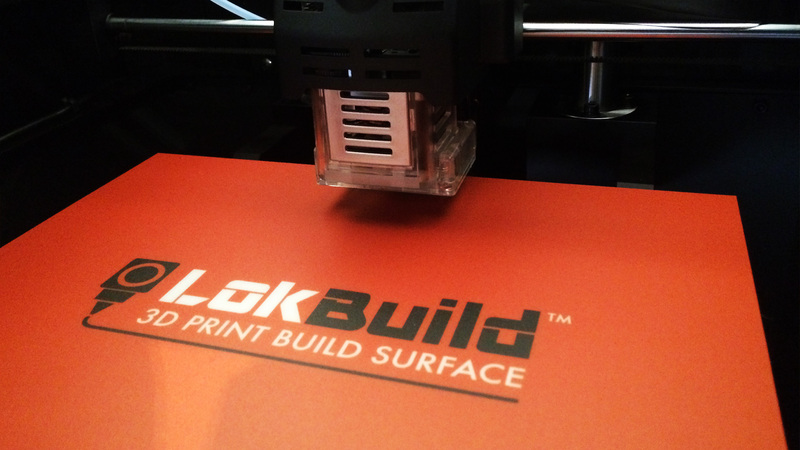 LokBuild performs better without squashing the filament too much on the first layer. 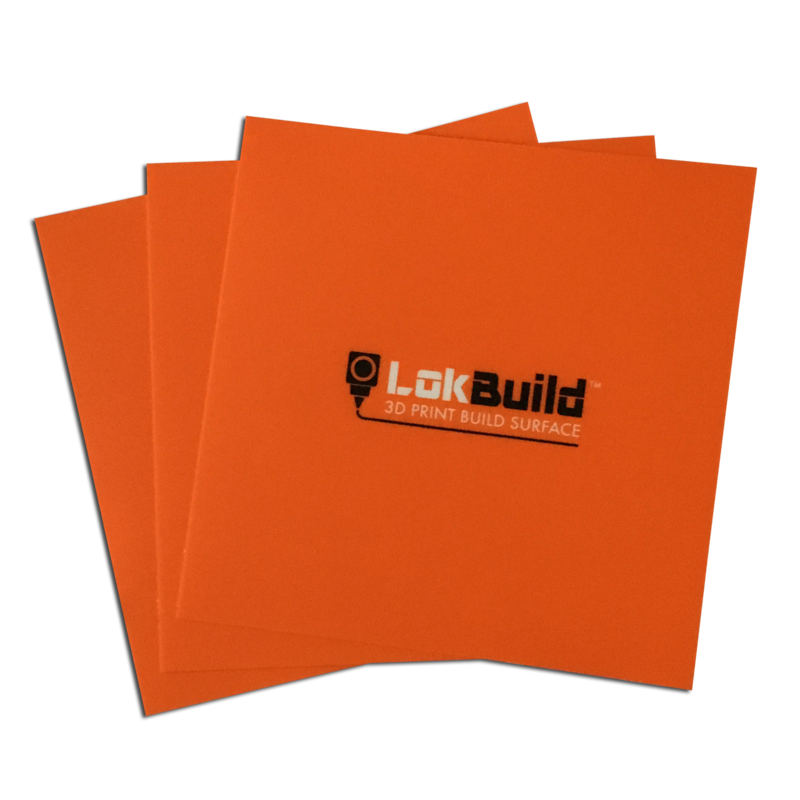 LokBuild should not need to be cleaned very often but if required, it is recommended to use alcohol wipes or similar. Do not use acetone as this will damage the surface.